The foreigner did an accurate guess. 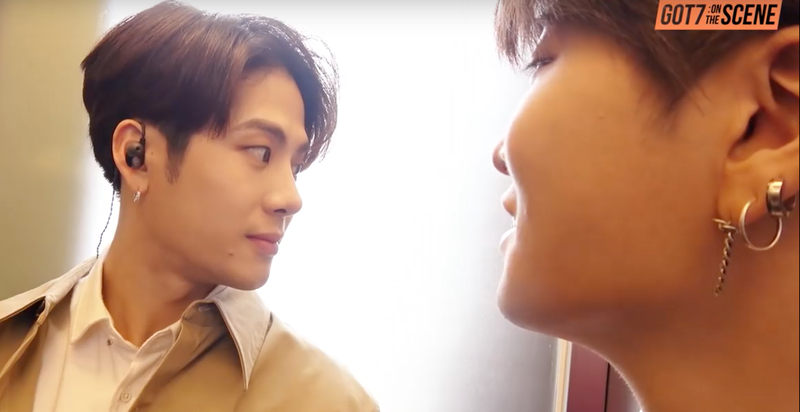 On GOT7's 'GOT7: On the Scene,' the boys were in the elevator on their way to their stage recording when Jackson shared an interesting episode he encountered on the plane. Jackson was on his way back to Korea at that time. He shared, "It was extremely hilarious today. I was doing my makeup in the plane and there was a foreigner beside me" before he reenacted the scene where the foreigner looked at him before asking "Are you like a pop star?" 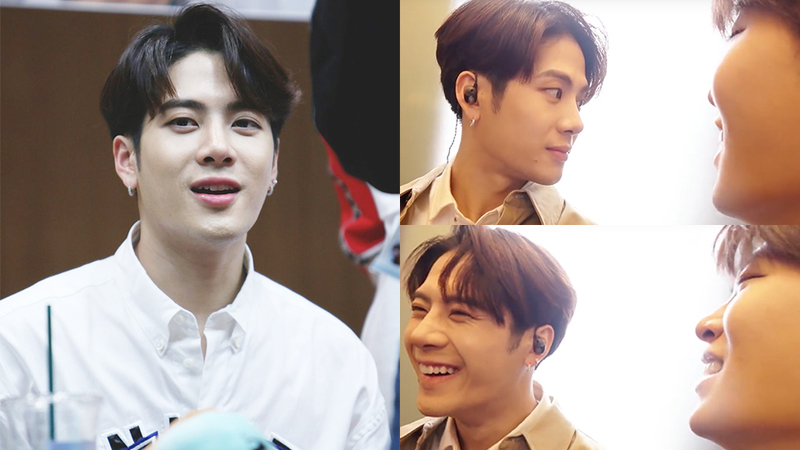 Just by recalling this incident sure made Youngjae and himself laughed with Jackson's imitation too. Watch the moment at the 0:18 mark in the video above!